We’ve got pipe rehabilitation covered! 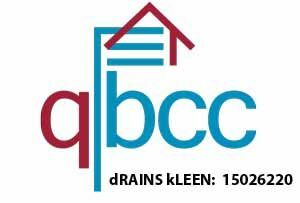 Experienced plumbers, look after you through the entire pipe rehabilitation process. Assessing and diagnosing drainage problems. 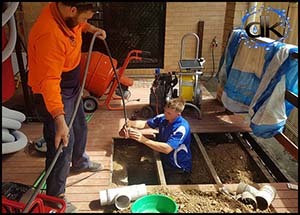 is what our drain technicians do best. Determining the correct pipe rehabilitation method, based on what and where the drainage problem is. A variety of CCTV drain inspection cameras, allows us to inspect your pipework, like no-one else can. Navigating our way through your drains, identifying the problem and pin pointing the exact location, with clarity and ease. Blockages are removed with high pressure drain jetting machines or pipe cutting equipment (Danctter & Picote) will be brought in, for those tougher, more intricate jobs. You’ll know your in the right hands, as we take the time to explain our findings, discuss your options and / or provide a quote to rectify the issue. No-dig drain relining completes the pipe repair procedure. Not only covering the damaged section of pipe, but penetrating the cracks, completely adhering to the pipe wall, both strengthening & sealing that section of drain, rehabilitating the pipe for use, for many years to come.